OSC designed and implemented a comprehensive public education program in support of the CRDA program in Central Serbia. The public education team delivered OSC’s proven public outreach training curriculum to over 800 local CRDA Community Board members, training the members in message development, media relations and stakeholder outreach. 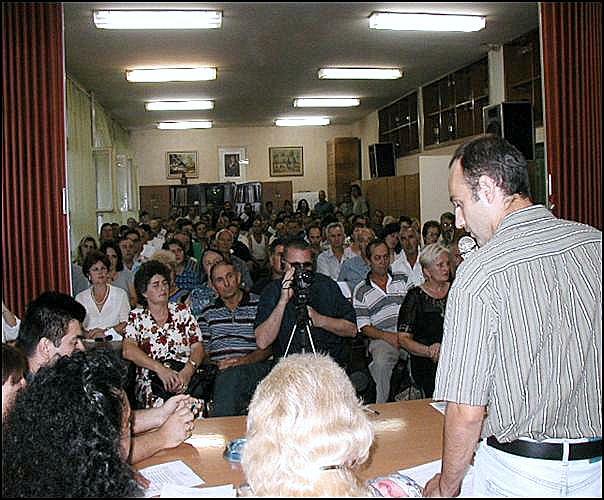 As a result of the trainings, Board members organized over 300 successful public meetings in support of CRDA in 23 Central Serbian municipalities, leading to the completion of over 700 community infrastructure and improvement projects. As a result of OSC-led media and public outreach activities, over 6,000 stories on CRDA were written or broadcast during the project period.